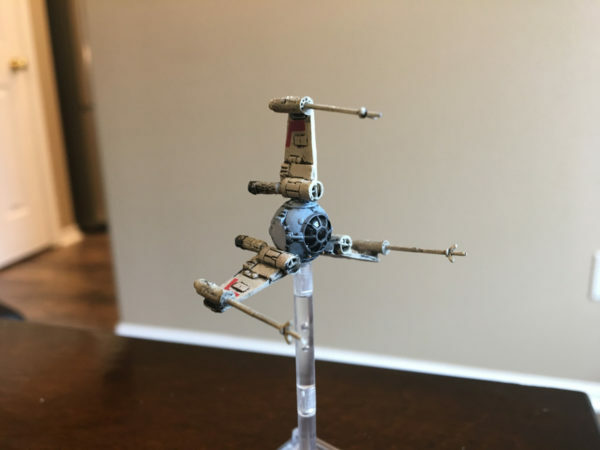 I was flipping through some links earlier this week and something caught my eye. I saw that Ferti and the US distributor, Eagle-Gryphon Games are making a new expansion to their dexterity game, Pitchcar. Curiously, they are going through kickstarter to fund it, which looks like a first for Ferti. 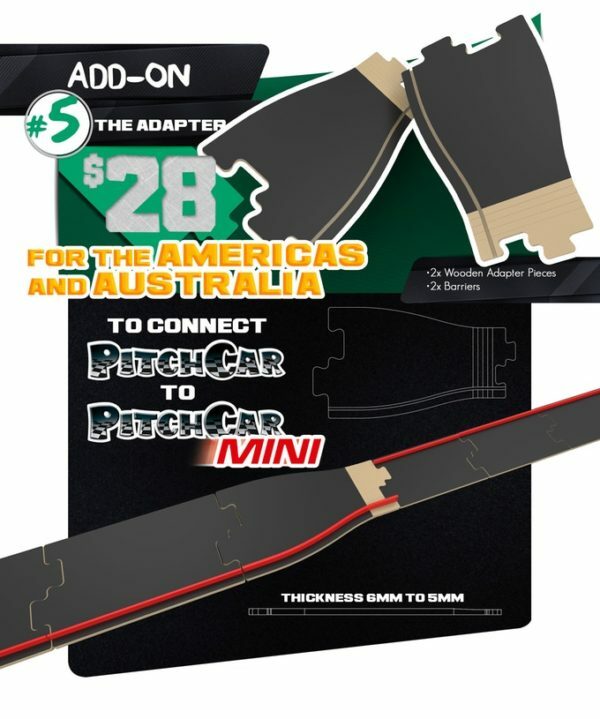 Pitchcar expansions are all well and good but I was particularly struck by a particular add-on. 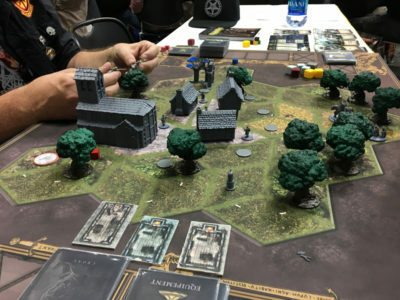 Gen Con 2018 Day two began a little later, thankfully and was tournament-free. Up first was the Frostgrave Event with the designer, Joseph McCullough. T-minus two days until Gen Con 2018 but we leave tomorrow so I gots some work to do today. Things are going alright as I was able to knock out some pending items yesterday. Namely, I finished up the X-wing Uglies event I’m running. The beginning of the year doesn’t just include resolutions and goals but it means preparations. 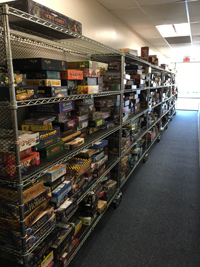 Even though August is a ways off, planning for the biggest show of the year, Gen Con, starts now. Yesterday, the first volley of activity for this great convention started with the opening of event submissions. I cranked up the CNC machine this weekend for the first time in a few months. Back in the summer, I was really in a groove with the machine and things seemed to go well. Having not messed with anything for a while, it seems that familiarity has left and I need to retrain myself a bit. I was going to start up on my Dropzone Commander building bases project but before I get that underway, I needed to finish off one last pending project: my Pitchcar regular-to-mini converter. As I said in my Day 1 report, seeing the Time of Legends: Joan of Arc display case had me ditching events to check it out in the dealer hall. My friend and I lined up at the appropriate entrance and bee-lined to the Mythic Games booth to sit down for a demo as soon as the hall opened. So it’s been a few weeks since my last post but only because I’ve been head-down in a new project: learning CAD and CAM for milling on a CNC machine. Way back at the beginning of the year, I was excited to have a brand new tool added to my pimping arsenal: a CNC Machine. The only issue was it was a kit I needed to build and I’m not so handy with building things this complex. The project progressed in fits and starts until just a few weeks ago, I finally got everything all together and running. I had to take a quick detour and clean out the garage and cobble together a quick workbench table to have room to run it all but I was able to knock that out in a weekend. This past weekend kicked off the start of my usual convention season prep with the annual Gen Con event registration. This will be my eleventh Gen Con and one would think I’d be used to the stress and frustration of their event registration process but no such luck. I can’t complain though. 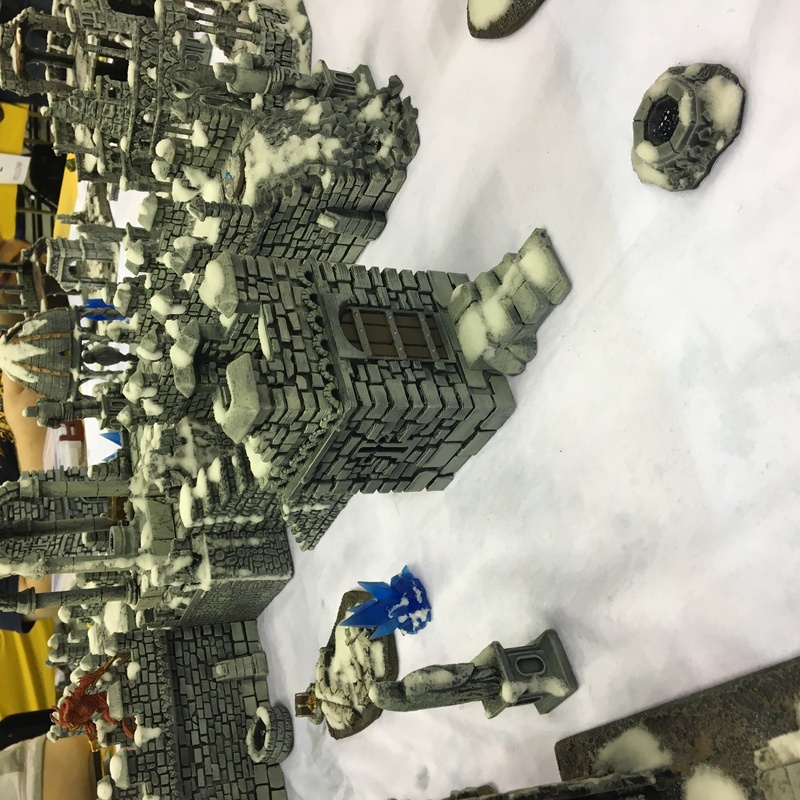 This is the 50th anniversary of Gen Con so there is a lot of demand for hot events and so getting into those requires some blind luck. 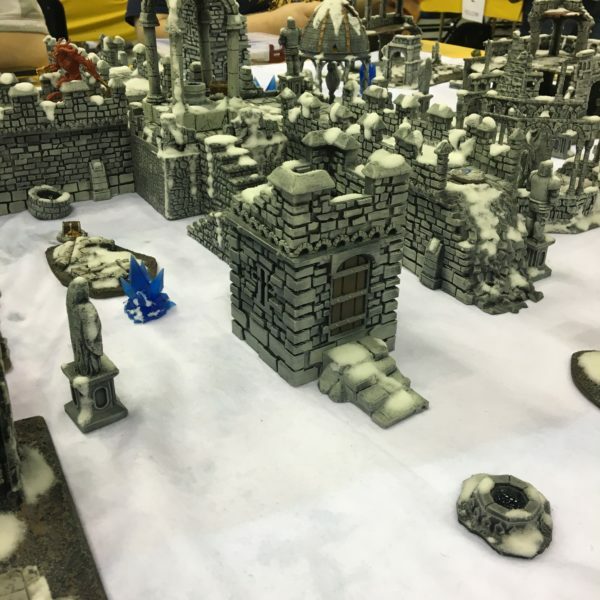 I was happy to make it into one of the sold out event slots for CMON’s upcoming Song of Ice and Fire miniatures game and I’m excited to go see They Might Be Giants. I’ve wanted to see that band live for years now so having an exclusive event sounds like a great way to hear them. It just so happen that another event was happening nearby called the Dallas Games Marathon (DGM). 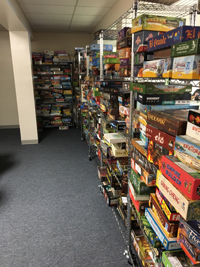 This game-centric event happens every month and for $20, you can get a pass to play games at their facility and use their library of over 1,500 games. We only decided to go for one day but found that even going one day is worth the $20 weekend admission. I’m a huge fan of dexterity based games so it likely comes as no surprise that I’m really into the disc racing game, Pitchcar. 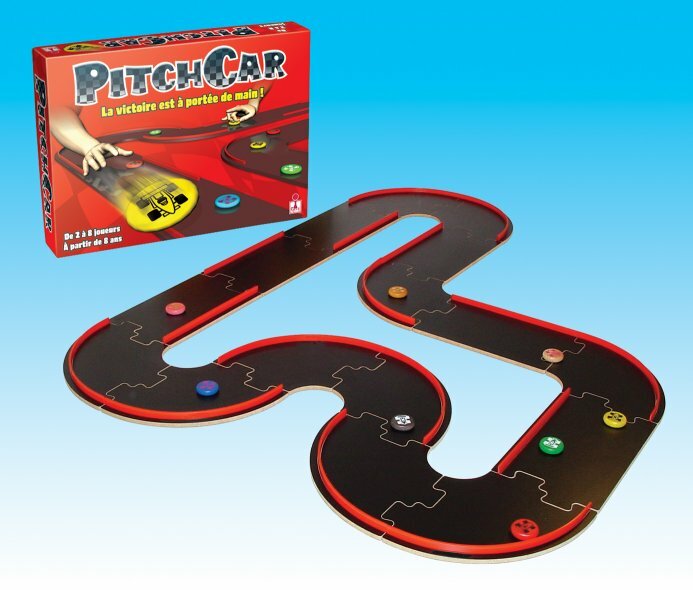 This game features finished MDF boards cut to slot car racetrack pieces that you freely assemble into a race course and flick your “race car” disc around, simulating an F1-style race.